I first knew about the VIZIO brand when I went out shopping on Black Friday 2 years ago. 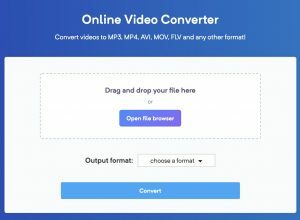 There were some crazy deals and I saw their LCD TVs on sale everywhere, some big screen TVs cost less than $500 and you even could get a smaller one for less than $150. Actually VIZIO started manufacturing affordable TVs for more than a decade but they only get more attention in the last 6-7 years when they became one of the largest LCD TV sellers in the North America. Since 2013, they’ve expanded their business by introducing some sound bars and those products are highly appraised based on a combination of price and quality. 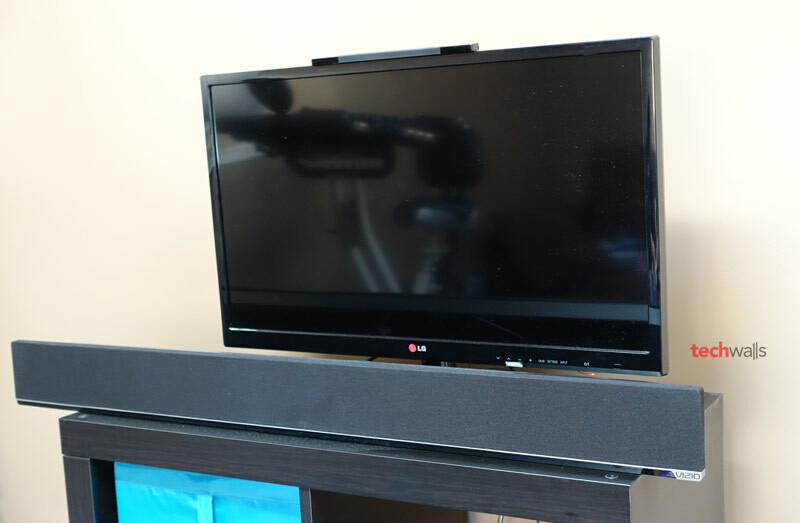 The VIZIO S3851w-D4 38″ 5.1 Channel Sound Bar was released last year and it seems to be another great product as many customers are satisfied with it. 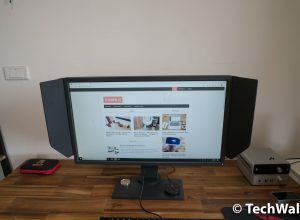 Let’s check out my review after using the sound bar in the last 2 months. 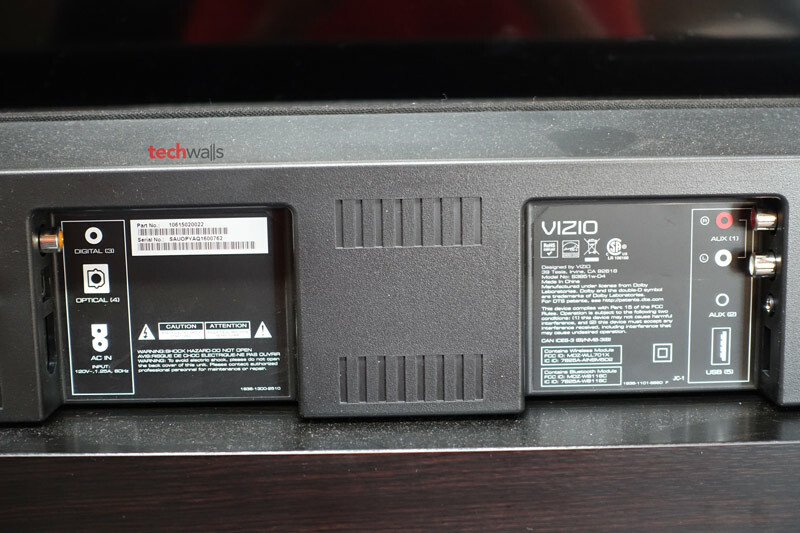 It is quite easy to set up and start using the VIZIO S3851w. Everything you need is inside the box. You can find the soundbar, a subwoofer, 2 satellite speakers, a remote control with batteries, a digital optical cable, a stereo RCA to 3.5mm audio cable, a coaxial audio cable, wall mount brackets, wall mount screws, a wall mount template and 4 velcro cable ties. All connections are placed on the back of the sound bar. As you can see, there are a power port, a digital optical audio in, a coaxial in, RCA audio input, 3.5mm audio input and a USB port. On the left side, you can also find some control buttons like power, input, Bluetooth input and volume up/down, therefore, you won’t have any trouble in case you lose the remote control. However, some important controls are placed on the remote control, for example, you can adjust bass, treble, center, surround and subwoofer levels. 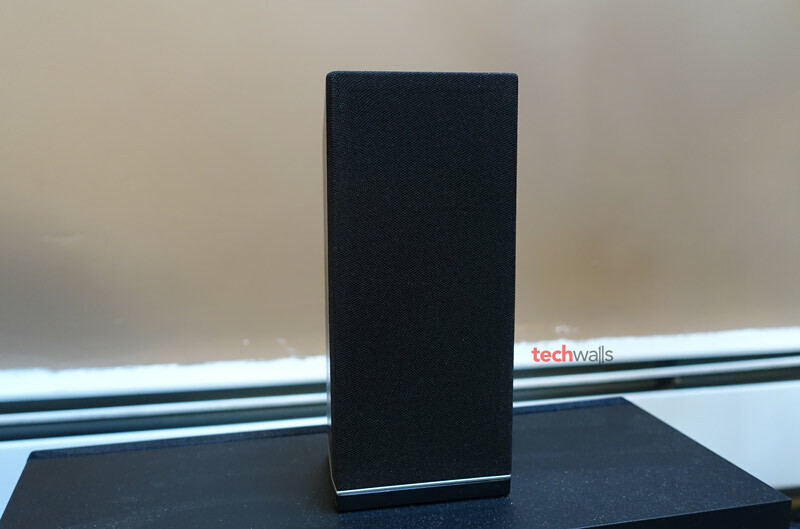 Before testing the VIZIO sound bar, I used the Philips Fidelio HTL7180/F7 which features a stunning design with wireless subwoofer and wireless satellite speakers. Therefore, I am a little disappointed with the VIZIO S3851w because it doesn’t have a distinctive design. It looks dull and absolutely it won’t be able to catch attention when you place it in your living room. 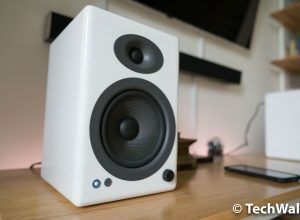 Besides, it is also bulkier because its satellite speakers need a wired connection to the subwoofer. I set up the sound bar in my 400-square-foot apartment and conducted the sound test as recorded in the video below. I used a high quality microphone with flat characteristics, so you will have a better judgement of its sound signature. 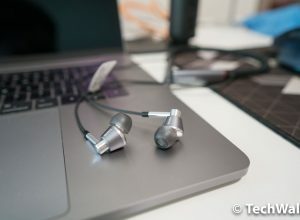 Overall, I’m pretty surprised with its audio quality. I was a little underwhelmed when I turned it on with default settings. The sound is so muddy and dominated by the low responses. Therefore, I hardly can hear vocals and movie dialogues clearly. However, those issues were fixed with just a few touches on the remote control. By decreasing bass, increasing treble and center levels, the sound became much brighter and more enjoyable. The only problem I have is probably the average separation of front left and right channels. The limitation is understandable because this is just a 38-inch sound bar. Besides, I also hope that it could include HDMI port for uncompressed audio. Those issues can be forgiven because this is a low-priced sound bar. I really had a good time watching movies and listening to music with the VIZIO product. Even with stereo source materials, it can create an amazing simulated surround sound. It is also powerful enough to rock your house, I rarely turn the volume higher than 50%. 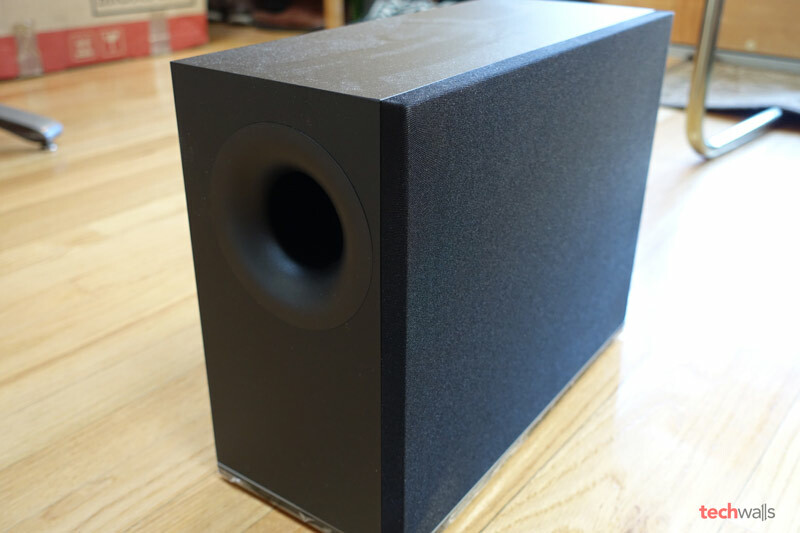 The performance of the subwoofer is unexpectedly good as well, it produces thunderous bass that can literally shake the ground. Mediocre separation between front channels. 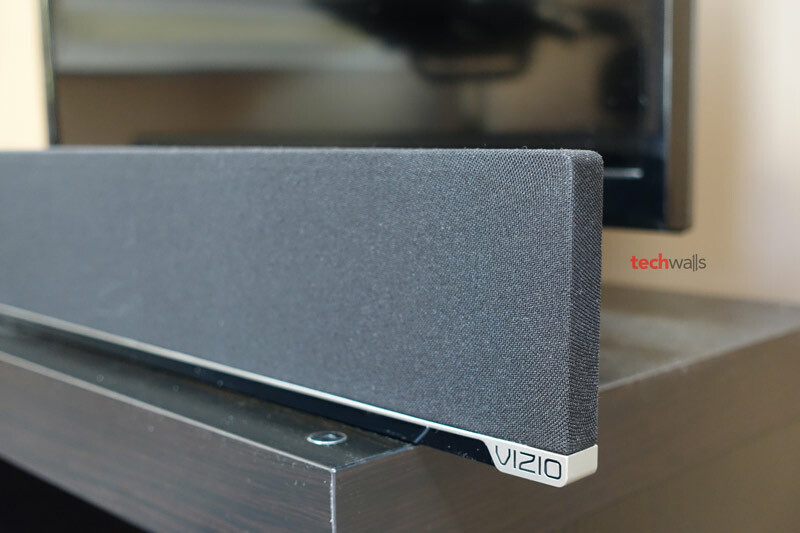 The VIZIO S3851w-D4 38″ 5.1 Channel Sound Bar is on sale on Amazon for just over $200. This is the best-selling sound bar on Amazon and it really deserves it. You won’t be able to find a better product at this price. An affordable upgrade for your home audio system.